January 26th 1950; the independent republic of India is officially born on that day, after nearly 100 years of British rule. A public holiday was declared throughout the country, and millions of people celebrated with processions and ceremonies to hoist the new flag of India for the first time. 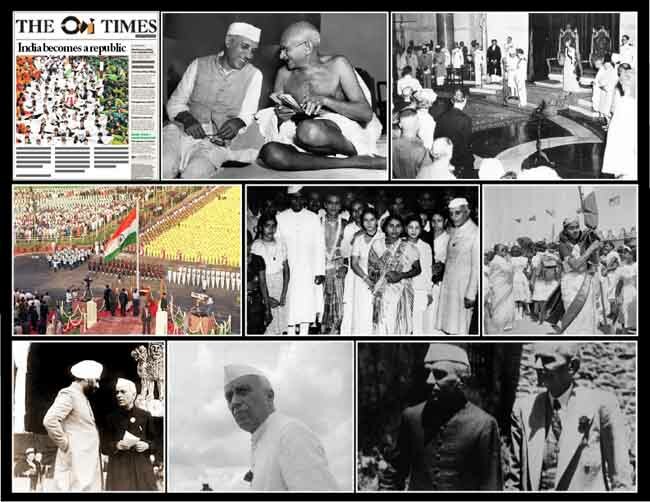 India was running her own affairs since the actual transfer of power from British to Indian hands on 15 August 1947.